That's always the balancing act, isn't it? Experiencing life and reflecting on it by writing or taking pictures. 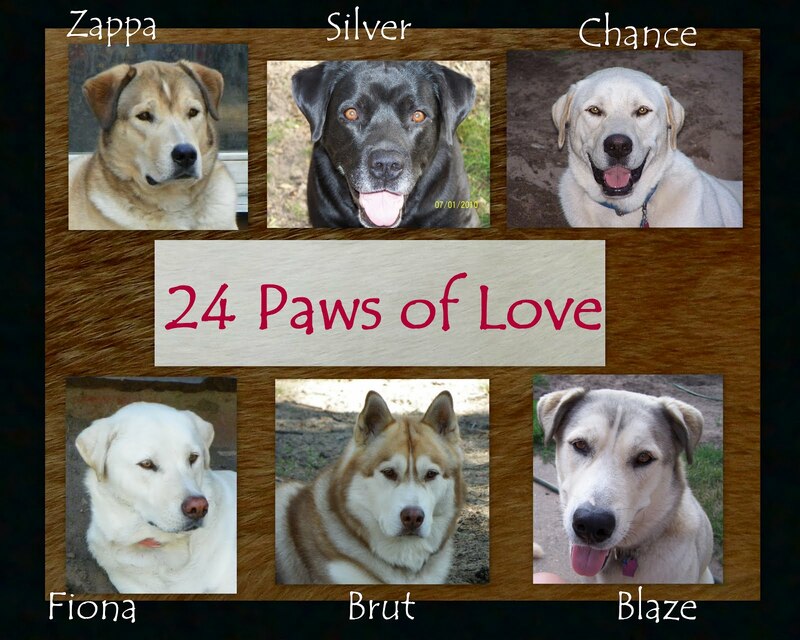 I'm glad when you take time to share your life with the 24 Paws crew. But I always think it's a great thing to enjoy time with your family instead of just writing about it. We thinking sharing is an important part of life so don't stop telling us all about your life with your pets. Have a wonderful Wednesday. Please, keep telling your stories! that is why we blog, isn't it? To share the wonder and heart-stopping joy, and every second of our intertwined lives? Your perspective and experiences reinforce the universality of bonding with our furred ones. Each of our posts forms a quilt in the Blog family that adds up to a patchwork validation of the amazing gift we all have been blessed with...a true, give-and-take relationship of love beyond species.